On a recent Called to Coach: CliftonStrengths Summit 2016 Edition, we spoke with Gallup-Certified Strengths Coach, Brent O'Bannon. These webcasts will highlight some of the best and most popular sessions from the CliftonStrengths Summit. Brent's mission is mobilizing entreprenurial leaders so they can maximize and use their strengths every day and then, finding a strategy to monetize those strengths. Brent splits his time between keynote speaking engagements and coaching coaches, individuals and teams. Brent is the first Gallup-Certified Strengths Coach in the world and is a seasoned strengths coach who inspires leaders, executives, entrepreneurs, coaches and multi-million dollar companies to maximize, mobilize, and monetize their strengths for Breakthrough success. 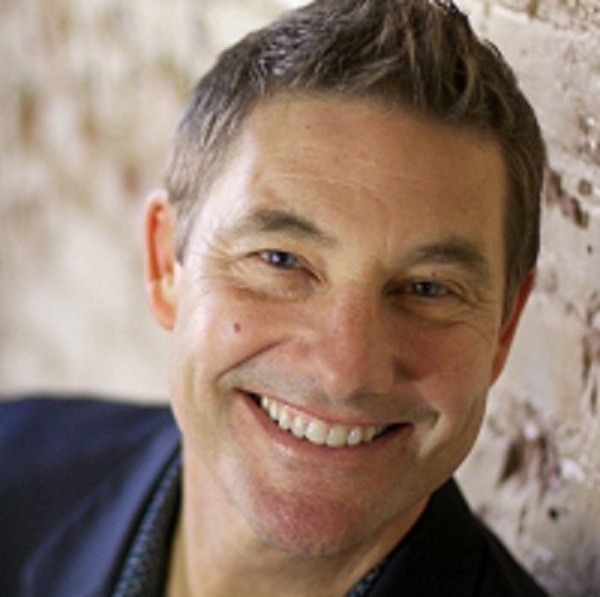 He's a recent Amazon #1 best-selling author of Selling Strengths, and top rated Clifton StrengthsFinder workshop leader, with a vision to champion strengths for global excellence. If you’re looking for a playful, engaging and insightful keynote strengths speaker or workshop facilitator, Brent has delivered workshops onsite and online to more than 90 organizations around the world. Some of his raving fans include Harley Davidson, Microsoft, Cigna, Kaiser Permanente, Novartis, Vistage, Convene and Dow Chemical. Brent's Top 5 CliftonStrengths are: Focus, Individualization, Achiever, Command and Competition.